This product has been added to the offer quotation, what would you do now? Choker. Straight sleeve. Straight bottom. 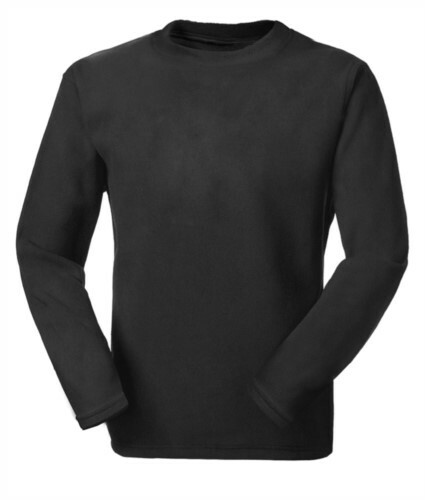 Dear friend, I suggest you this article: Crew Neck Fleece; You can find it on the web at: https://www.castbolzonella.it/scheda.asp?content=.